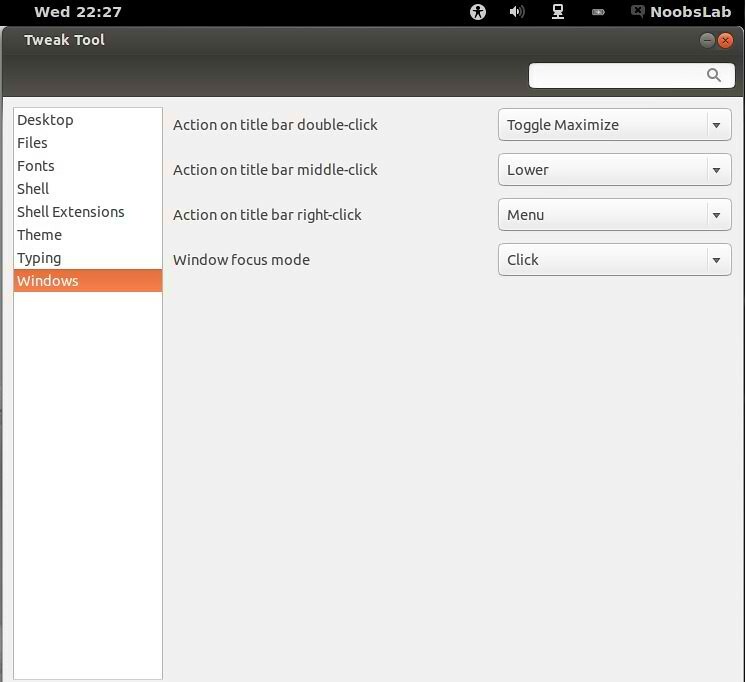 Gnome Tweak Tool is a tool to customize advanced GNOME 3 options. 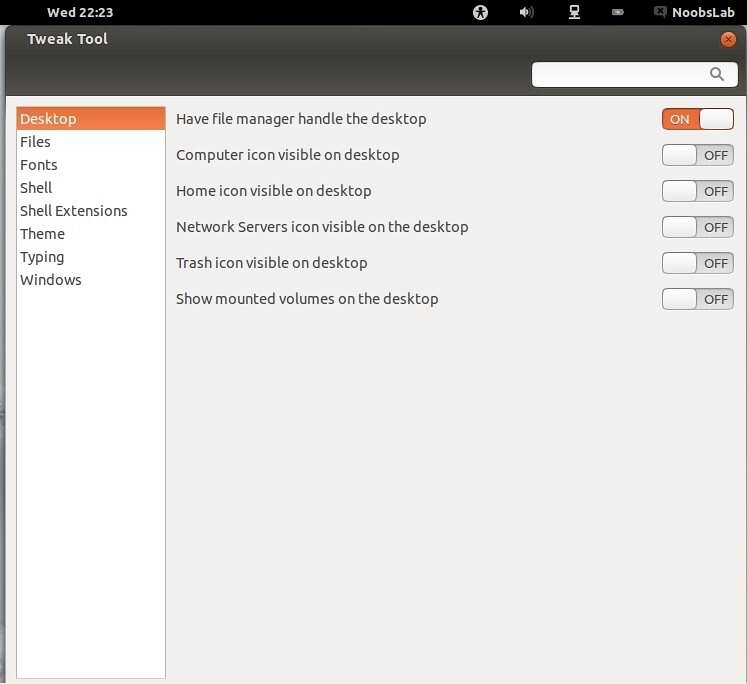 Gnome Tweak Tool is also known as Advanced Settings. 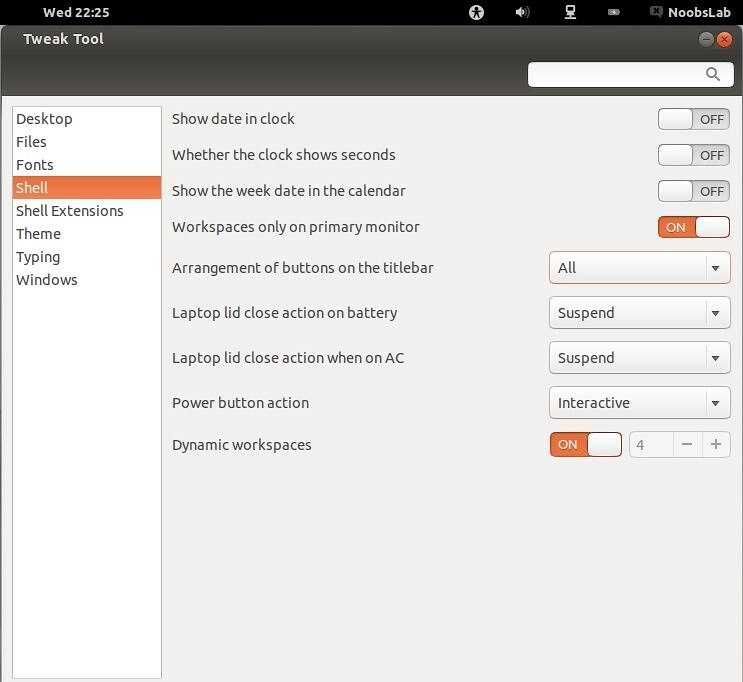 Gnome tweak tool that allows users to change Gnome Shell and GTK themes, enable/disable extensions, set fonts preferences, set desktop functionality and so much more was a little late to update to 3.6.0 but it brought some long awaited things to be happy about! 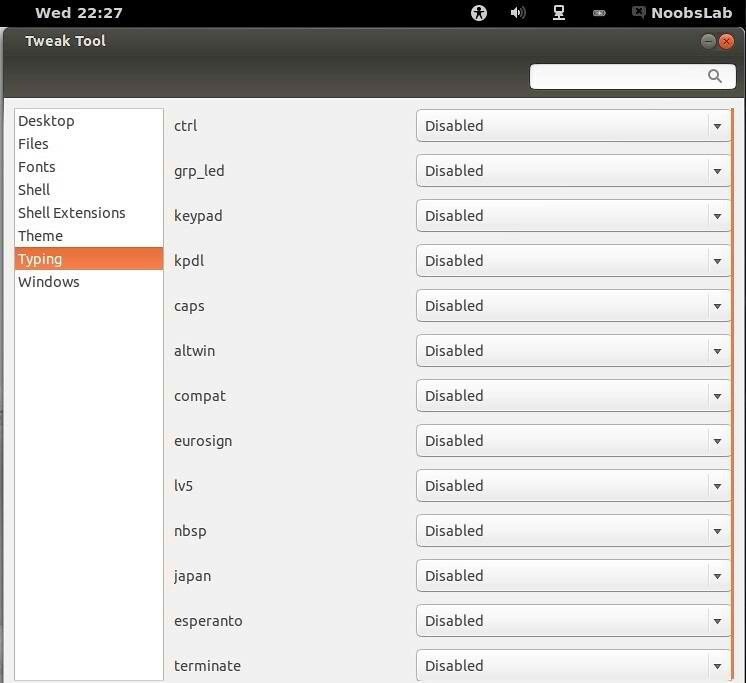 An incompatibility with new gnome-shell extensions has been fixed. User can now configure extension preferences. Support for input sources has been added. Support typing options has been added. A lot of translation improvements have been implemented. Support power-button action has been added.